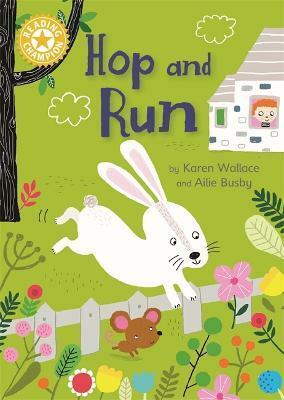 In this story, Rabbit and Mouse start showing off - but Rabbit cannot hop quite as high as he would like! Dr Seuss books, and of course Babar the Elephant. Ailie is married and lives in Newcastle with her two children Hamish and Ruby and her two cats Hughie and Matilda.